us and trap us in a "box" of endless self-justification. Most importantly, the book shows us the way out. This new edition has been revised throughout to make the story more readable and compelling. 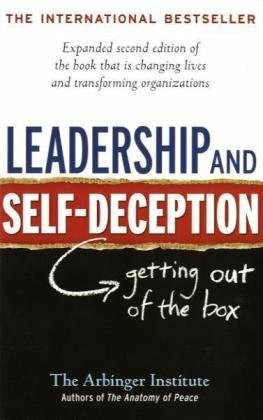 And drawing on the extensive correspondence they're received over the years the authors have added a section that outlines the many ways that readers have been using "Leadership and Self-Deception," focusing on five specific areas: hiring, teambuilding, conflict resolution, accountability, and personal growth and development.